A new plan for Bighorn Country will bring new investment, more recreation, and better enforcement to one of Alberta’s most dynamic landscapes, says Rachel Notley. 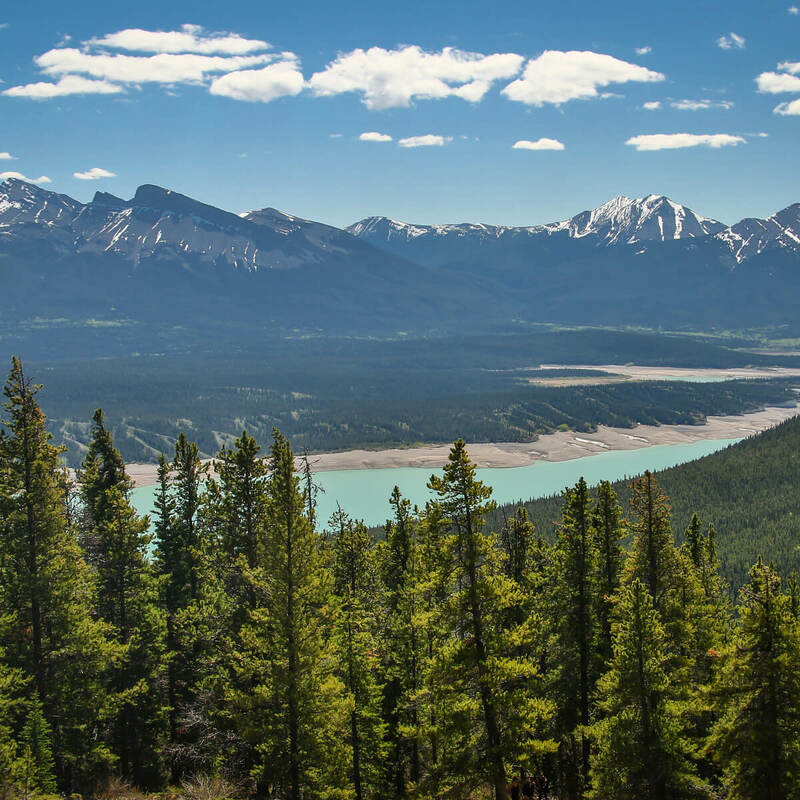 The province is gathering feedback for a draft plan for Bighorn Country, a vast area between the boundary of Banff National Park east towards Drayton Valley. In addition to the public lands and an area known as Bighorn Backcountry, it includes parts of Clearwater County and Brazeau County. The Bighorn is a source of drinking water for a million Albertans, Bighorn Country is also a destination for hikers and hunters, anglers and campers, ATV users, snowmobilers and horseback riders. And while local volunteer groups like the Bighorn Backcountry Standing Committee have done amazing work to provide oversight, more help is needed. In bringing an intentional plan to the region, Notley looks to the legacy of Peter Lougheed. Four decades ago, the Alberta premier created Kananaskis Country. Just like the 1970s, Alberta’s wild spaces are experiencing new pressures. More than a million people have moved to the province in the last decade, hoping to find good jobs and chances to explore all the province has to offer. The new plan builds on decades of work by the Bighorn Backcountry Standing Committee, as well as government plans for protections that began in Lougheed’s tenure, then expanded in the early 2000s. A regional advisory council was established in 2014 to recommend plans for the entire region. A recent survey conducted by Advanis found that 73 per cent of Albertans support a plan to protect the Bighorn, while only 16 per cent of Albertans were against the idea. While public feedback will be open to mid-February, Notley’s plan for Bighorn includes a $40-million injection of resources to improve basic amenities, signage and other essential ingredients. Like Kananaskis, the plan for Bighorn includes a mix of parks, recreation areas, campgrounds, public land use zones. The plan is intended to balance uses. Albertans hoping to learn more can look at the proposal online, where maps, boundaries and proposed management ideas are available. The plan won’t close trails, but build on the work of local user groups and local volunteers. In addition to better waste disposal, there will still be room for random camping. The plan won’t curtail industry, but open opportunities for new jobs and much needed investment.